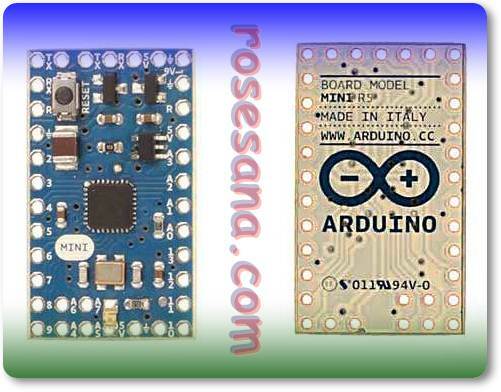 The Arduino Mini is a small microcontroller board originally based on the ATmega168, but now supplied with the 328, intended for use on breadboards and when space is at a premium. It has 14 digital input/output pins (of which 6 can be used as PWM outputs), 8 analog inputs, and a 16 MHz crystal oscillator. 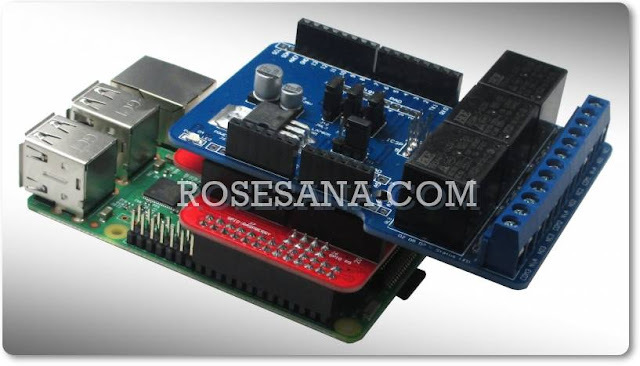 It can be programmed with the USB Serial adapter or other USB or RS232 to TTL serial adapter. Warning: Don't power the Arduino mini with more than 9 volts, or plug the power in backwards: you'll probably kill it. The Arduino Mini can be programmed with the Arduino software. For details, see the reference and tutorials. To program the Arduino Mini, you will need a USB Serial adapter or other USB or RS232 to TTL serial adapter. See the page on getting started with the Arduino Mini for instructions. The ATmega328 on the Arduino Mini comes preburned with a bootloader that allows you to upload new code to it without the use of an in-system-programmer. The bootloader communicates using the original STK500 protocol .